Indeed, less is sometimes more. 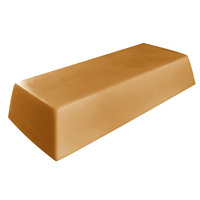 Though Milky Way's soap mold designs are unrivaled for their detail and artistry, we also offer an extensive line of plain and simple soap molds. 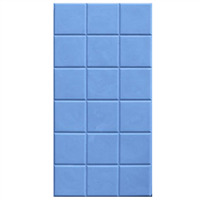 Look here for the rectangles, ovals and other classic shapes. 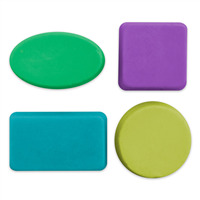 These soap molds are good for both cold-process as well as melt-and-pour soapmaking. 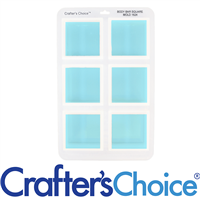 The Body Bar Rectangle Silicone Mold is the perfect sized bar to use in the shower. 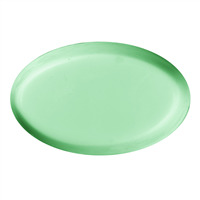 The 7 oz rounded rectangle has smooth edges that fit perfectly in the hand. 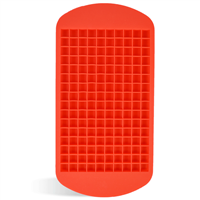 This Silicone mold has four lipped cavities that allow the rounded edges to be easily poured. 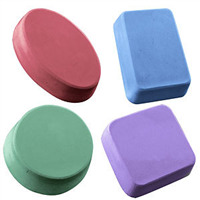 Personalize this body bar by using a soap stamp! 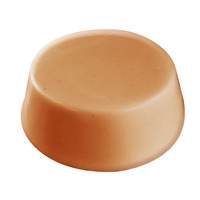 The Body Bar Round Silicone Mold is the perfect size and shape mold for any bar of face or body soap! 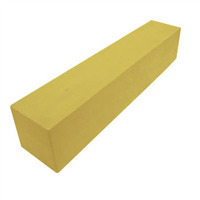 The comfortable, rounded edges make it easy to grip and use. 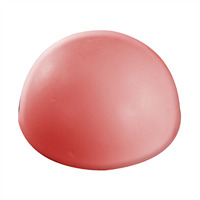 This size and shape also makes for a nice lotion bar. 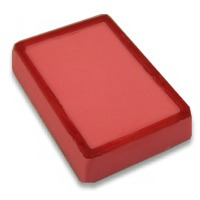 Bar Depth: 1.4" Bar Length: 2.9"
The Body Bar Square Silicone Mold is a rounded square mold perfect for face or hand soaps. 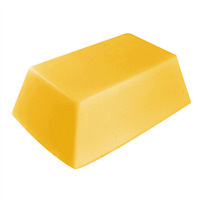 This mold has 6 cavities and makes 5 oz bars of soap or lotion bars. 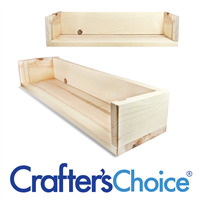 Bar Cavities: 6 Bar Depth: 1.35"
The Deep Dish mold puts a twist on classic shapes because the mold is a little deeper than normal! 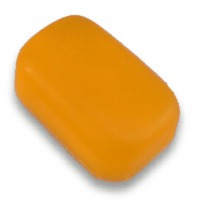 Pair with any color and fragrance to make a unique dome shaped bar. 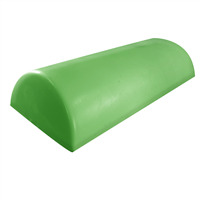 Bar Depth: 1.75" Bar Length: 3.25"
The Deep Dish Oval Soap Mold puts a twist on classic shapes because the mold is a little deeper than normal! 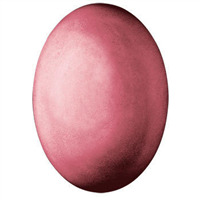 Pair with any color and fragrance to make a unique oval bar. 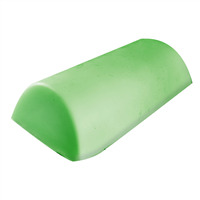 Bar Depth: 1 1/4" Bar Length: 4 1/8"
This classic Domed Oval soap mold has a pleasing curved surface, perfect for hand soaps. 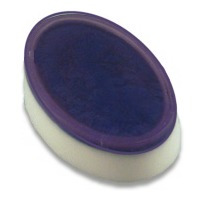 Enjoy the benefits of a flat and rounded soap with this silicone mold. 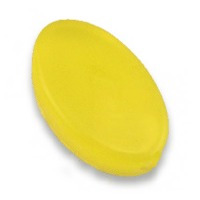 The flat edge is ideal for helping soap stay on your soap dish, and the rounded side fits nicely in your hand while using. 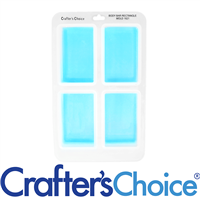 Bar Cavities: 4 Bar Depth: 1.25"
Bar Length: 2.75" Bar Width: 2.25"
The Itty Bitty Cube Silicone Mold is the best way to create tiny "ice cubes" for your drink inspired soaps! 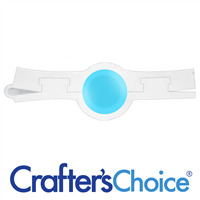 Iced tea, lemonade and soda soaps have never been easier. 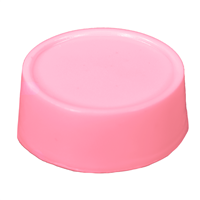 Bar Cavities: 160 Bar Depth: 0.375"
Bar Length: 0.375" Bar Width: 0.375"
Make lotion bars, sample-sized soaps, bath fizzies, and bath melts with Wilton’s Petite Muffin Silicone Mold. 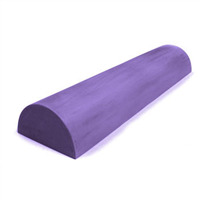 This mold creates tapered bars with the top being a smaller diameter than the base.